Courtesy of Jay Bryan Nelson, Katherine Schortman. Fabulous updated 5 bedroom, 6.1 bath home sits on a spacious 80×150 lot, with two yards. The home encompasses a gourmet kitchen, two islands, wine cellar, basement media room, study, gameroom, 3rd floor playroom or gym, as well as a spacious 3 car garage. All bedrooms have en suite baths and generous walk in closets. Newly landscaped back yard, with covered porch, and an additional side yard on the east side of the home. Amazing built-ins throughout the home and generous size laundry room.The home includes a water filter softener and a back up generator. Seller is willing to sell or lease. Please, send me more information on this property: MLS# 14015687 – $2,750,000 – 3644 Mcfarlin Boulevard, University Park, TX 75205. 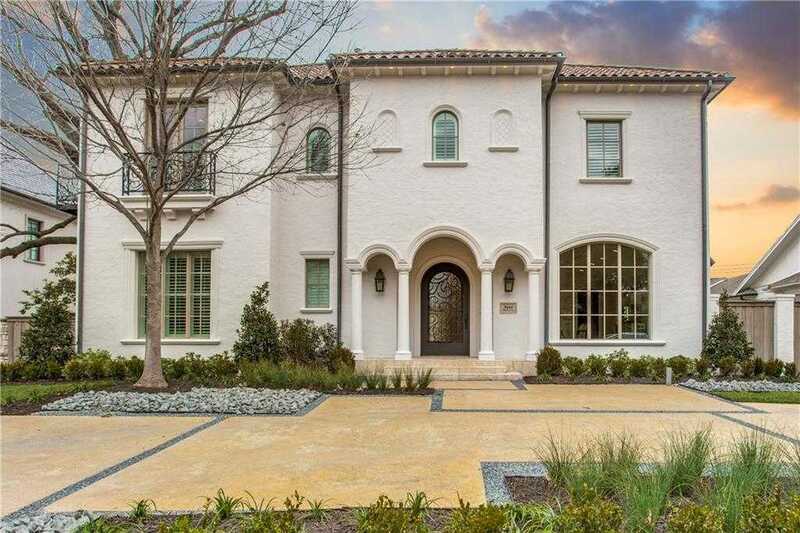 I would like to schedule a private showing for this property: MLS# 14015687 – $2,750,000 – 3644 Mcfarlin Boulevard, University Park, TX 75205.